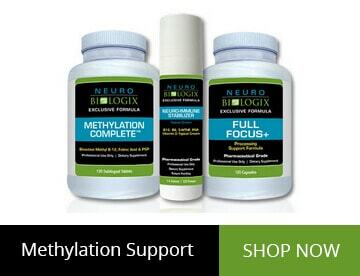 We are the methylation experts for over 8+ years. View our top of line methylation support formulas created by our physicians and find bioactive formulas that provide ingredients at the cellular level. 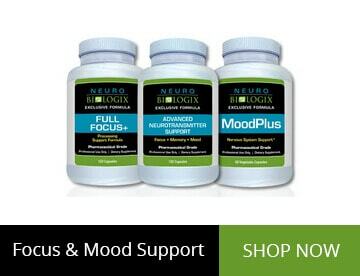 Our experts have created neurological and mood support formulas for all ages. View top of line ingredients researched to support different areas of the brain and body. 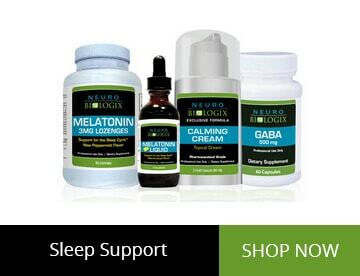 Pharmaceutical Grade formulas for those with sleep issues or lack of energy. View key formulas created by physicians and watch product videos to see what is right for you. 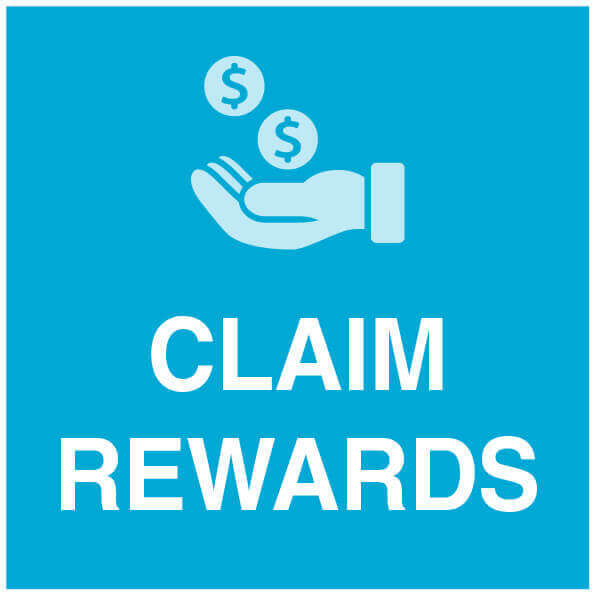 Every time you make a purchase, you'll receive points on all the product(s) you purchase. Points = Dollars to use on future purchases. Learn from top medical experts how they help their patients with many different health issues and what nutrition may be right for you. Learn from our medical experts which products are right for you and why you may have certain health issues. 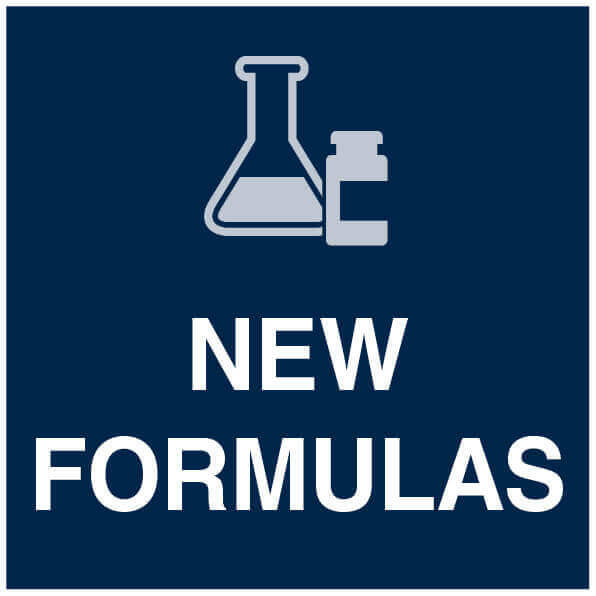 View our latest formulas and product videos to keep you up to date on new formula releases and ingredient research. View are vast array of nutritional topical creams. Topical creams may a better choice if someone has stomach issues or cannot swallow pills. Learn about pharmaceutical grade, GMP certified nutrition is different from store bought and what makes our line of supplements superior. Omega Blasts 120 Sfgls - Natural Orange Flavor! GMP-certified manufacturing - the highest supplement standard. If it's on the label, it's in the bottle guaranteed. We maintain the necessary manufacturing quality assurances and Good Manufacturing Practices (GMP's) throughout. All of our products are manufactured in a FDA-inspected and monitored facility. Created by our advising physicians and tested on multiple levels by our GMP certified manufacturers for purity and efficacy. Dr. Kendal Stewart from Neurobiologix on Vimeo. At Neurobiologix we have gone to great lengths to ensure customer satisfaction in every way. Our quality standards ensure that if you find something listed on the label you will also find it in our pharmaceutical grade vitamin. That is a guarantee! When it comes to quality the manufacturing standards can vary from one company to another. Food Grade simply means a product meets the standards for human consumption. Pharmaceutical Grade actually meets pharmaceutical standards. A Pharmaceutical Grade vitamin and or supplement must be in excess of 99% purity. This means there are no binders, fillers, dyes, or unknown substances. That is what we offer at Neurobiologix! We Offer Our products meet pharmaceutical standards. This means that when you purchase pharmaceutical grade supplements from us you can be assured of quality. GMP, or Good Manufacturing Practices, is part of the quality control system that covers the manufacturing and testing of pharmaceutical products. Within this quality system are guidelines that direct aspects of production and testing that can affect the quality of the product. When you purchase our pharmaceutical grade supplements you know that if something is listed on the label it IS in the bottle. The manufacturing facility of Neurobiologix is certified for good manufacturing practices (cGMP). Before a formula is released from our manufacturers it must pass testing for purity. This is an added safety measure and a confirmation of quality. GMP guidelines do not require prescriptive instructions regarding how to manufacture products. These are general principles that are to be observed during manufacturing. Every pharmaceutical grade vitamin distributed by Neurobiologix is quality tested and our manufacturing facility is certified for good manufacturing practices. When you purchase a pharmaceutical grade vitamin or supplement from us you know it is made with the highest quality ingredients available and manufactured according to GMP guidelines. When you purchase physician designed pharmaceutical grade supplements from Neurobiologix you can trust that only the finest ingredients have been included. This means you are getting top quality that allows you to buy our products with confidence. 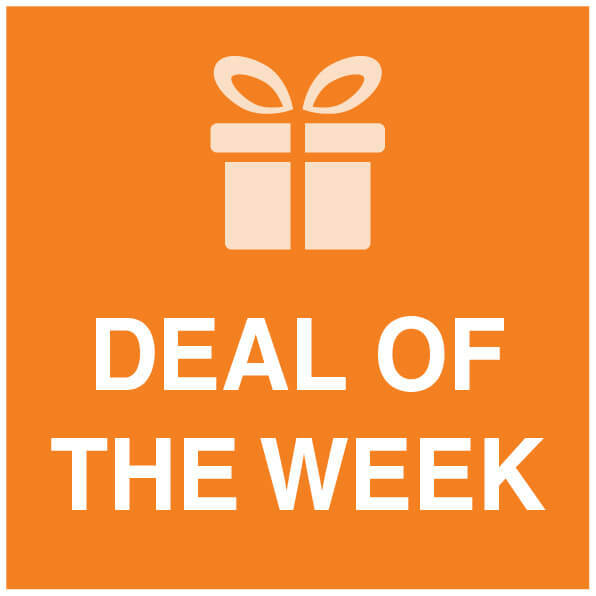 Whether you are purchasing a pharmaceutical grade vitamin or a top quality supplement , all of our physician designed and approved products are provided with the best value possible at the best price. We take great efforts to keep our prices low while providing the highest quality feasible. 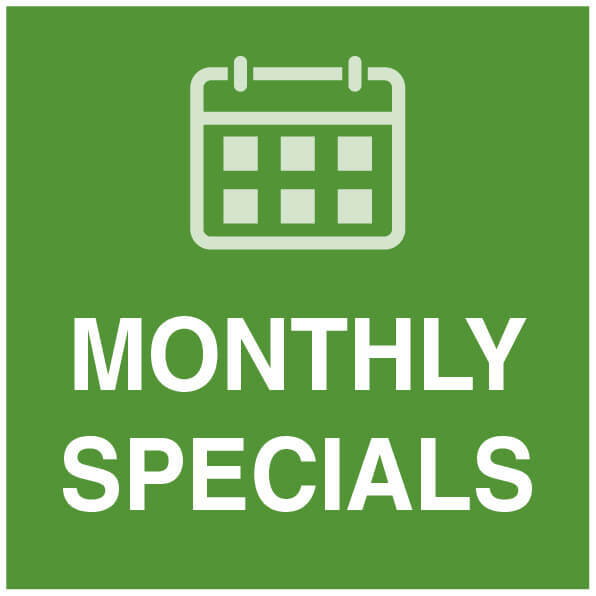 In the end, we offer quality, value, and savings!